MADAWASKA - Companies in the St. John Valley looking to expand their business with federal and state contracts are urged to attend a free informational session in Madawaska Oct. 30. Maine Procurement Technical Assistance Center (PTAC) counselor Dana Delano of Northern Maine Development Commission will explain what it takes to sell to the government. "Small-business owners looking to sell their products and services will learn how to register with the federal government, what the government is buying and much more," said Delano. Maine PTAC provides a variety of government contracting technical assistance services to Maine-based business of all sizes. The majority of its services are free..
"From cleaning services, to construction, to even firewood the government, whether local, state or federal, is a big consumer," added Delano. The seminar, sponsored by NMDC and LEADers Encouraging Aroostook Development, will be from 8 a.m. to 9:30 a.m. Thursday, Oct. 30, at the Gateway Motel. 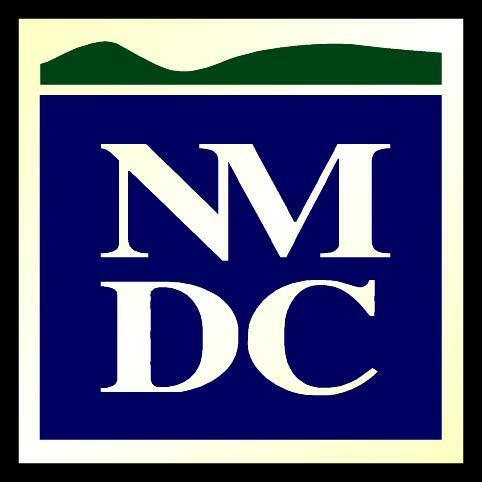 Electronic registration is available at www.nmdc.org. For further information, contact Delano at ddelano@nmdc.org or by calling 521-5840. J.D. Irving officials, politicians and others celebrate the grand opening of a new $32-million dollar mill in the Ashland area. ASHLAND - It has been a little more than a week, but the good feeling in the Ashland area from the grand openings of two new businesses and the reopening of another has not subsided. For economic development officials in Aroostook, now is the time to keep the momentum going. "It was really impressive with the magnitude of the jobs created and good jobs at that," said Bob Dorsey, President of Aroostook Partnership for Progress (APP), who attended the ceremonies at the new J.D. Irving sawmill in Nashville Plantation, Ecoshel and ReEnergy in Ashland. The three businesses will employ more than 100 in the forest economy, an industry sector that is primed for additional growth. The J.D. Irving mill represents an investment of more than $32-million, Ecoshel $3-million and ReEnergy is committing $2-million to restart the facility. "The 100 jobs created directly by the new mills and energy plant will support an additional 150 jobs in related industries such as transportation, forestry and support services from financial institutions to machinery and equipment manufacturing and maintenance," said Northern Maine Development Commission (NMDC) Executive Director Bob Clark. "The forestry sector is one of Aroostook's major assets that can help us retain wealth in the region and grow good paying jobs with benefits." "What was also encouraging is the promise for additional jobs down the road," added Dorsey. Noting that the new investment is all wood product based shows that the Mobilize Northern Maine asset based planning initiative has identified the right sectors to promote. An APP forestry-working group has identified additional value added processing as a way to grow the economy. In addition, APP and NMDC have been working to address workforce needs for the industry, recently collaborating with other organizations to hold a job fair to help Irving attract workers. Alain Ouellette, Planning and Development Division Director at NMDC, has been in economic development in various capacities for more than 30 years, said there was a great sense of accomplishment for an area of The County that has seen some difficulties in recent years. "It was a watershed moment and these companies are all directly connected to the asset we are trying to promote, value added woods products" said Ouellette. "This was a very fulfilling moment for me, all the little investments we - NMDC, all the organizations and others that had some role in bringing these jobs to the region - contributed are starting to pay off." "It's important to not have just one day of celebration but take advantage of this momentum and continue to grow the forest products industry," said Dorsey. "We understand there is an even greater potential for additional mills and reinvestment in other mills and it is important to keep this momentum going." 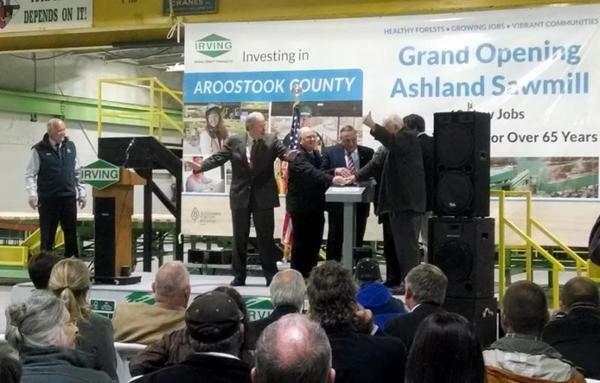 The three grand openings on the same day, attended by Governor LePage, U.S. Sen. Angus King and other dignitaries, also resulted in some extremely positive statewide press for Aroostook County. 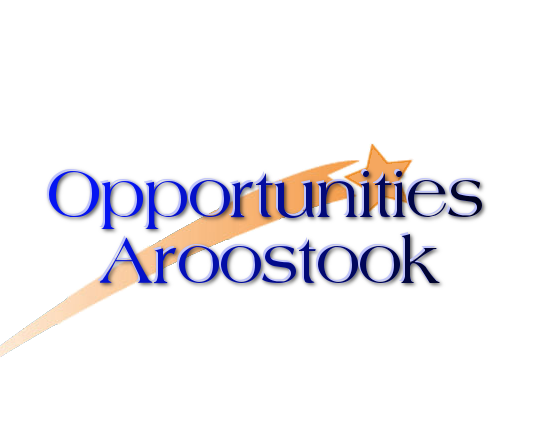 It illustrated there are job opportunities in Aroostook County and may encourage some in migration to the region. Although not a new business, the entourage from downstate also toured the Northeast Pellets manufacturing facility in Ashland. CARIBOU - Cary Medical Center formally celebrated its 90th Anniversary late last month. Some 150 people attended the event including hospital staff, board members, community members, physicians, volunteers and auxiliary members. The event was highlighted by a special video message from U.S. Sen. Susan Collins. All three Congressional Offices were represented at the event and in addition to the Collins Video, letters of congratulations were read from U.S. Sen., Angus King, United States congressman Michael Michaud and Maine Governor Paul LePage. "This was a very special evening," said Doody, who has led the Caribou hospital for 15 years and has worked at the hospital for more than 30. "We were very pleased to see a number of our medical staff, former board members and friends of the hospital. Our guests and speakers had such kind words to say about the hospital and just about everyone had a story about an experience at Cary that made it even more special." Cary Medical Center is a founding investor in the Aroostook Partnership for Progress.